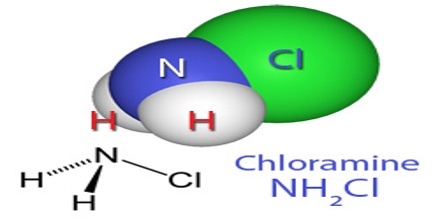 Chloramine is one of three bactericidal compounds that form when chlorine and ammonia react in water. Chloramines are used to purify drinking water, since they are more stable than chlorine and produce fewer harmful by-products. It is created by adding ammonia to drinking water containing chlorine. Because chloramine is a weaker disinfectant vs. chlorine, it remains more effective in our water distribution pipelines for a longer period of time. Chloramine also creates much lower levels of disinfection byproducts (DBPs). For these reasons, many water utilities have switched their preferred method of disinfection to chloramine. The term chloramine also refers to a family of organic compounds with the formulas R2NCl and RNCl2 (where R is an organic group). Chloramines stay in the water longer than chlorine and continue to disinfect in the extremities of extensive pipeline systems. 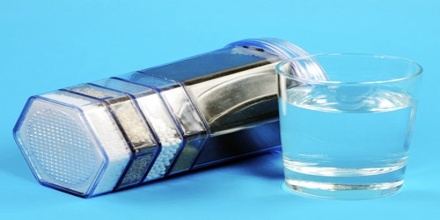 Monochloramine is a weak disinfectant and the most common of the chloramines used in water sanitisation; requiring 25 to 100 times the contact time of free chlorine for equivalent disinfection. Chloramine also has less taste and smell than chlorine so many consumers do not realize it is in the water or can still be in the water after filtration. A variety of organic chloramines are known and proven useful in organic synthesis. Chloramines are often an unwanted side-product of oxidation reactions of organic compounds (with amino groups) with bleach. The reduction of chloramines back into amines can be carried out through a mild hydride donor. Sodium borohydride will reduce chloramines, but this reaction is greatly sped up with acid catalysis. Chloramine is pretty much as gross as it sounds. 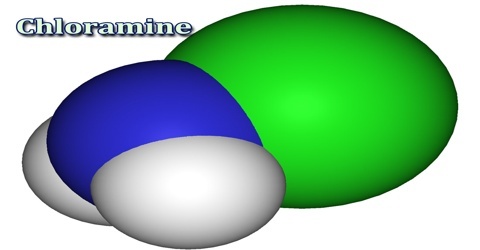 Although water filtration plants most typically use the safest form known as monochloramine (NH2C1), chloramine exists in two other forms called dichloramine (NHCl2), and trichloramine (NCl3). Experts state that monochloramine may inadvertently convert into one of the more dangerous forms, depending on pH value, temperature, turbulence, and the chlorine to ammonia ratio. Using chloramine has some distinct disadvantages of its own. It can release lead from metal corrosion, biofilms, and nitrification, to say nothing of its health effects. While the U.S. EPA says that chloramine is safe to drink, bathe in, and cook with, it acknowledges that those with chemical sensitivity to it can have side effects such as skin problems. Further, those with weak immune systems, such as transplant or AIDS patients, should not drink chloraminated water. 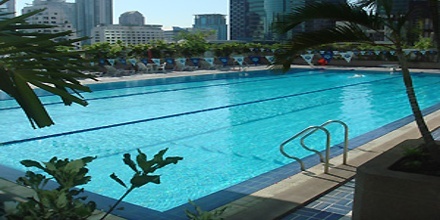 In swimming pools, chloramines are formed by the reaction of free chlorine with organic substances, such as urine and sweat. Chloroamine is readily soluble in water and ether, but less soluble in chloroform and carbon tetrachloride. Reference: puriteam.com, aquasana.com, dictionary.com, wikipedia.